The owner of the largest private hangar at Scottsdale Airport has purchased a 73,800-square-foot property and 5.6 acres at Phoenix Mesa Gateway Airport. 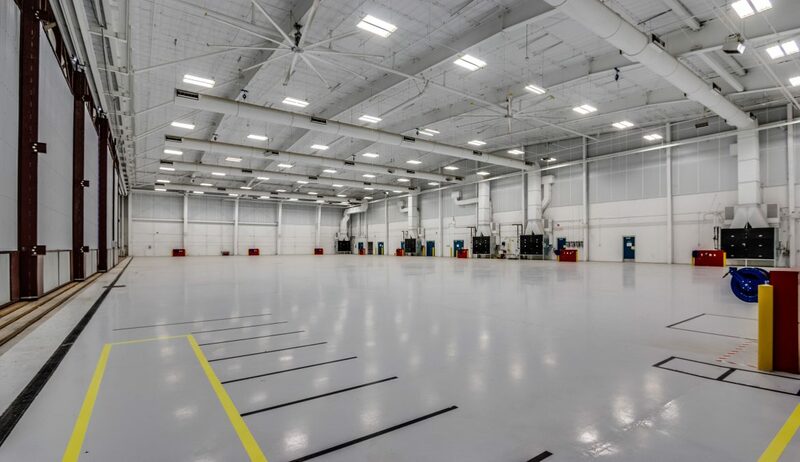 Southwest Jet Center paid GE Capital $7 million for the Gateway hangar. 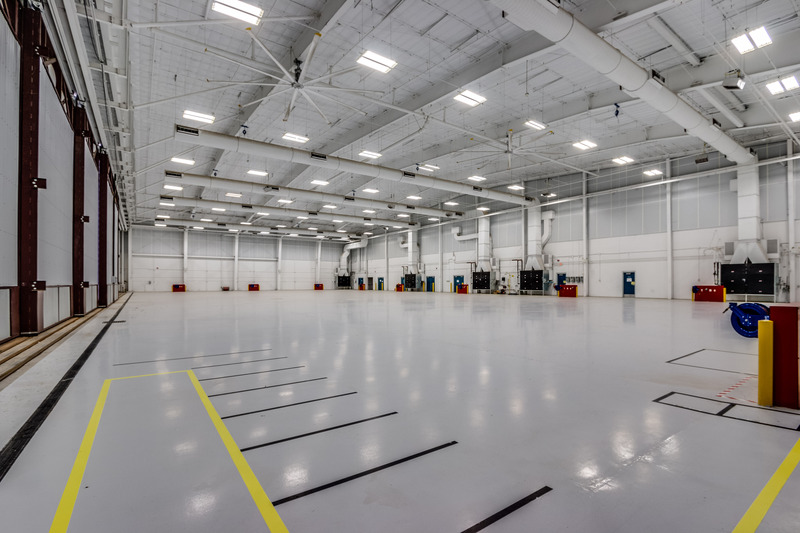 “At 73,826 square feet, this is one of the largest hangar facilities on the West Coast,” said JLL Managing Director Bill Honsaker. JLL represented GE Capital in the deal. Cresa Phoenix represented Southwest Jet. The property, called The Hangars at 5616, include office and hangar space has direct runway access. The property includes 22,900 square feet of high-end office space flanked by two hangars. Other brokers involved in the sale include JLL’s Steve Larsen, Riley Gilbert, Tom Turley and Jordan Kissel and Cresa’s Chris Walton,Gary Gregg, Eric Walker, andRyan Burkett. “This below market acquisition offers the buyer a unique addition to their portfolio and provides potential for long term rent growth with the stability ofPhoenix-Mesa Gateway Airport,” Walton said.